You can enjoy hours of fun playing with your dog with this versatile Hunter toy! The solid natural rubber knot has been manufactured using a solid piece of rubber, so that it does not unravel or disintegrate. It has been designed to present a corrugated, tooth-friendly surface that will be easy for any dog to grab hold of. Tags: dental safe toy, hunter chew toy, hunter dog toy, rope toy, rubber toy. 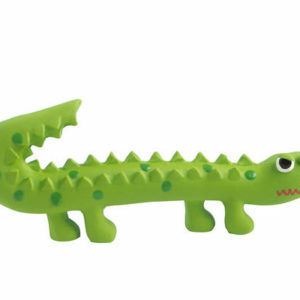 You can enjoy hours of fun playing with your dog with this versatile Hunter toy! The solid natural rubber knot has been manufactured using a solid piece of rubber, so that it does not unravel or disintegrate. It has been designed to present a corrugated, tooth-friendly surface that will be easy for any dog to grab hold of. A piece of rope has been attached to one end of the knot, that you can hold on to through even the roughest, toughest games with your dog. 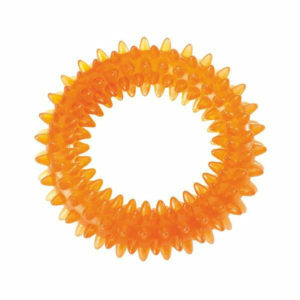 The rubber knot also makes a great chew toy, ideal for keeping dogs occupied. 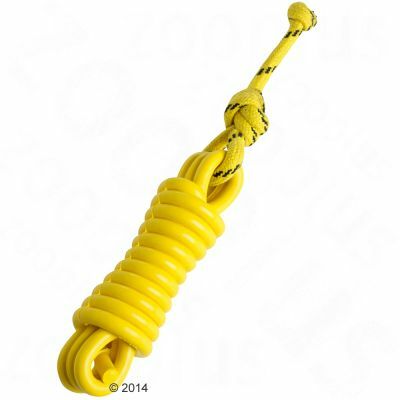 It is also excellent for throwing, as you can use the rope to fling the knot a long way. 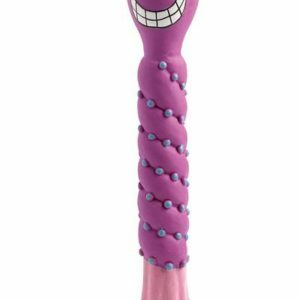 Your dog will love chasing after this toy, and will always be keen to go and retrieve it. Versatile fun: Throwing, tugging, chewing, fetching… Hours of enjoyment! TPR Spike Stick It’s time to play – HUNTER offers a wide range of toys for dogs to guarantee your pet intelligent, interactive fun. And the HUNTER toys meet special demands: they also clean and care for the dog’s teeth. TPR, with rope (cotton) which supports dental hygiene, floatingAvailable Colors: Blue 8" (20cm) or Orange 8" (20cm)HUNTER International, Germany You'll notice the focus on high-quality production methods in every HUNTER product. Whooo! Whooo! Who has a kitty caty that needs an amazingly enticing cat toy? Your cat will not be able to leave this durable toy alone! Let your dog's imagination run wild with these bright, durable, and stimulating squeak toys by Hunter! You can choose from 3 different styles: Funny Squid, Twisted Goose, or Fearsome Dragon. It's time to go hunting alligators in the Bayou! This durable 7.5" latex squeak toy by Hunter is sure to keep your pooch entertained. Choose from 3 different colors: green, orange, or pink. 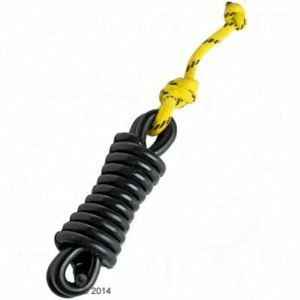 Solid TPR Ring with Spikes TPR (thermoplastic Rubber) is a synthetic material suited for use in high quality dog toys thanks to its wear-resistance and weatherproof characteristics. The TPR toys are also flexible and soft so dogs of all ages will have fun carrying and catching them.Available Colors: Blue and Orange Sizes: 3.5" and 4.75"HUNTER International, Germany You'll notice the focus on high-quality production methods in every HUNTER product. It is time to play: HUNTER offers a wide range of toys for dogs to guarantee your pet intelligent, interactive fun. 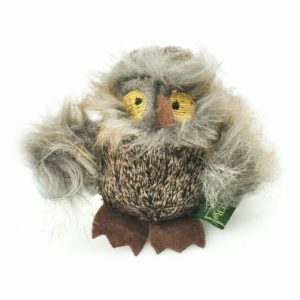 With such a wide selection of materials every dog is sure to find its very own favorite toy. 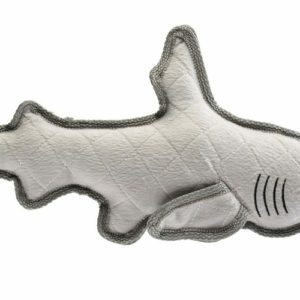 The HUNTER toys also meet special demands: They clean and care for the dog’s teeth, they float, and, to use as reward toys they be filled with little snacks for your pet. 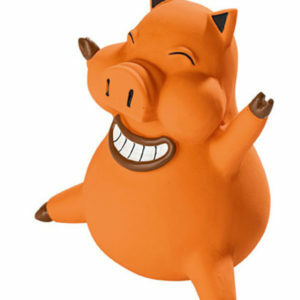 This highly popular latex squeak-LESS pig is sure to delight your pooch!